CC Sabathia has landed on the disabled list due to a knee injury, the New York Yankees announced. The Yankees placed six-time MLB All-Star Sabathia, 38, on the DL with right knee inflammation on Monday. New York also called-up right hander George Kontos as well as infielder Ronald Torreyes, and sent Luke Voit to Triple-A Scranton/Wilkes-Barre. 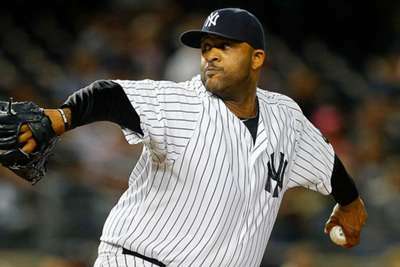 Sabathia threw six scoreless innings and allowed just one hit in his start in Sunday's 7-2 win over the Texas Rangers. The 2009 World Series champion and 2007 American League Cy Young Award winner has a 7-4 record with a 3.32 ERA in 22 starts this season. Sabathia – an 18-year-veteran – has been with the Yankees since 2009. 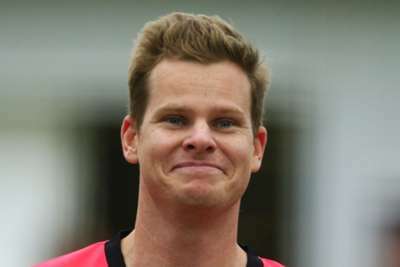 He has made three All-Star teams during his time in New York. The Yankees enter Monday in second place in the AL East with a 74-43 record. They lead the Oakland Athletics by four-and-a-half games for the first AL wildcard spot.